Tangerine raises the bar in spa cuisine with celebrity chef Ian Kittichai exploring new vistas in spa gastronomy. His creations are inspired by both Asian and Western cuisines, with an emphasis on healthy, tasty meals brimming with robust flavours and aromas. 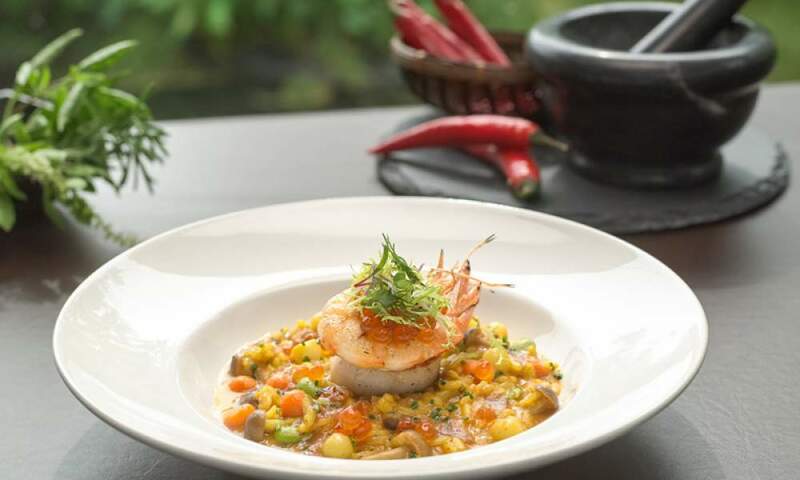 Enriched with the wholesome taste of fresh fruit and vegetables, whole grains, sustainable seafood, premium free-range poultry and grass-fed beef, every dish is carefully crafted by Chef Kittichai to nourish the body and titillate the senses.